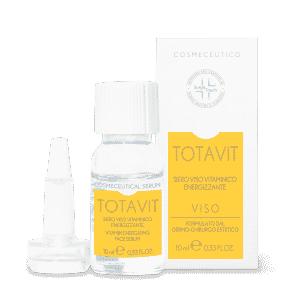 Biovit Peel Mask is a new mask based on the concepts of medical biorivitalization. 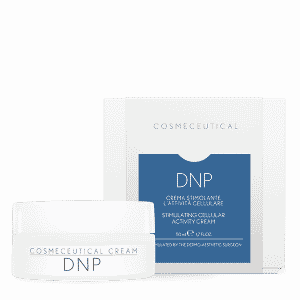 Thanks to its new formulation with alpha-hydroxy acids and lipid soluble vitamins, Biovit Peel Mask can stimulate metabolism and cellular turnover. 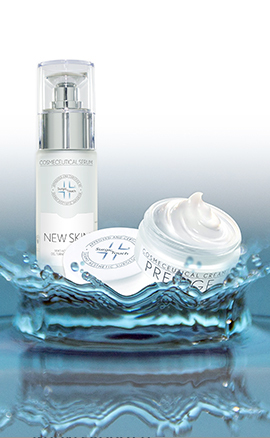 The skin looks brighter, younger and more compact. 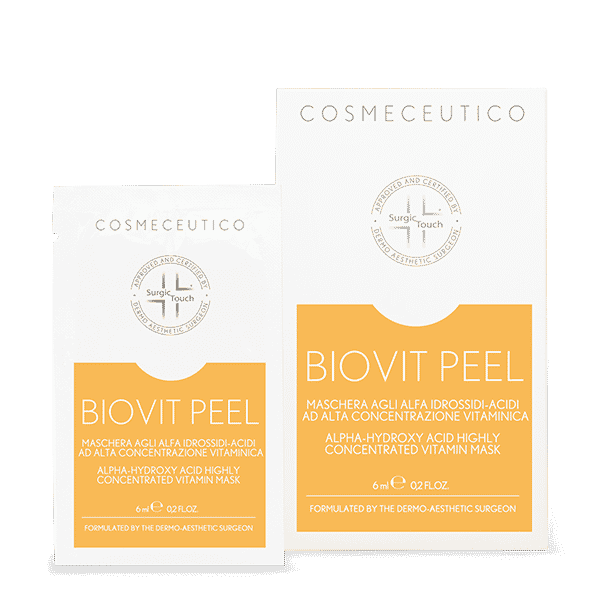 Biovit Peel Mask is rich in ALPHA-HYDROXY ACIDS AND VITAMIN A,C AND E – the only ones specific for the skin. 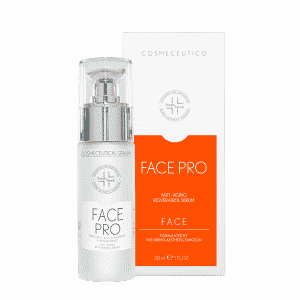 In addition, it also contains a complex with GALACTOSYL FRUCTOSE AND LECITHIN, together with a combination of CARBOHYDRATES AND PHOSPHOLIPIDS for a deep and long lasting hydration with a firming action. Apply Biovit Peel Mask on cleaned skin. Leave it on for 15 min. and remove the film it formed (from neck to forehead). Gently rinse the residues out. Avoid contact with eyes.